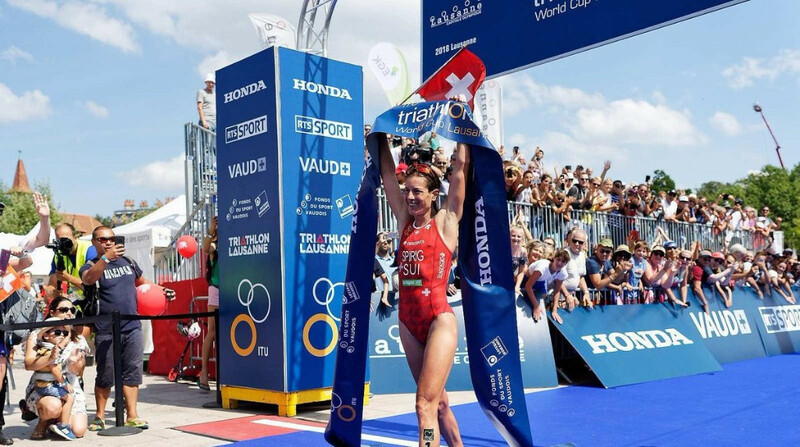 Switzerland’s Nicola Spirig claimed the women’s European triathlon title for the sixth time in her career here today. 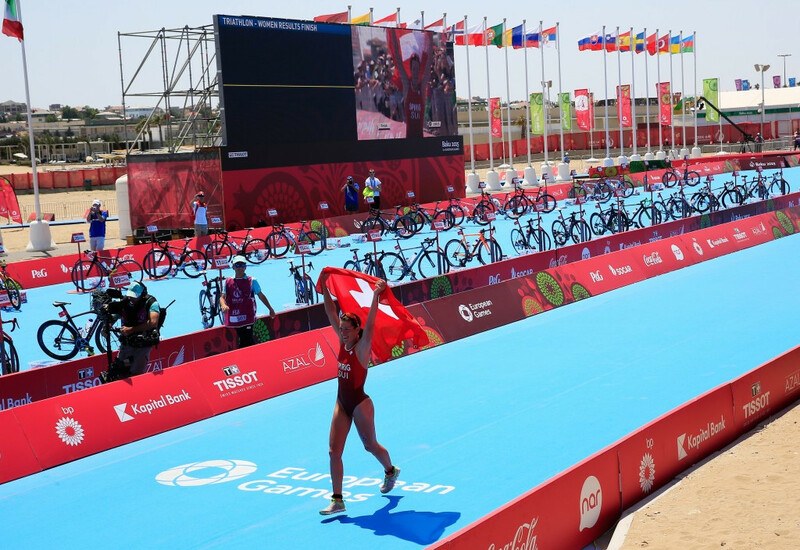 Gwen Jorgensen lived up to her pre-race billing to win the women’s Olympic triathlon but the American star was strongly pushed by Switzerland's defending champion Nicola Spirig until the closing stages of the race by Copacabana beach in Rio de Janeiro. Spain’s Mario Mola will seek to defend his men’s title in Abu Dhabi when the opening event of the 2016 International Triathlon Union (ITU) World Triathlon Series takes place tomorrow. 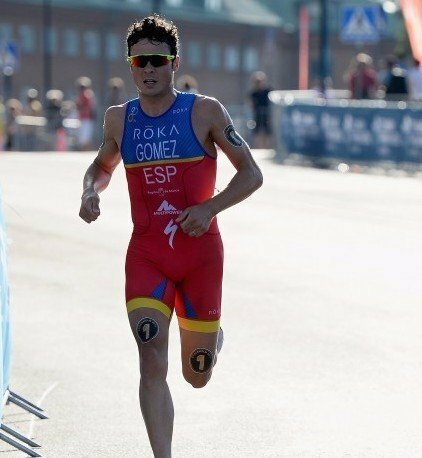 Spain’s Javier Gómez has been crowned men’s European Triathlete of the Year having become the first athlete to win the International Triathlon Union (ITU) World Championship five times. 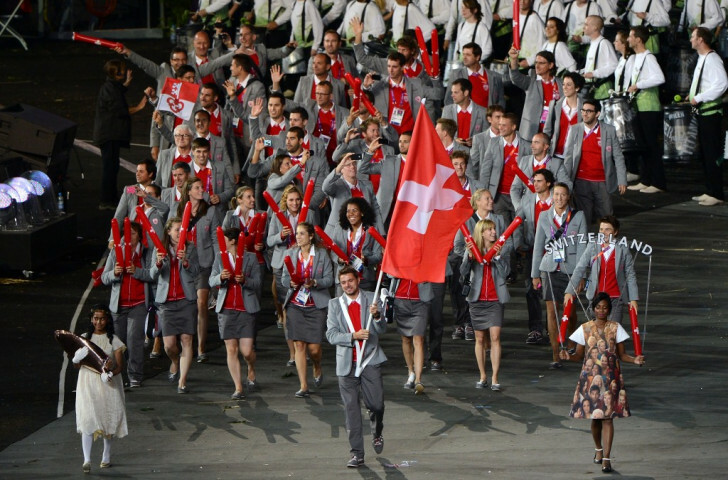 Switzerland Chef de Mission Ralph Stöckli has revealed the three categories of athletes who will form the country's delegation for next year’s Olympic Games in Rio de Janeiro. 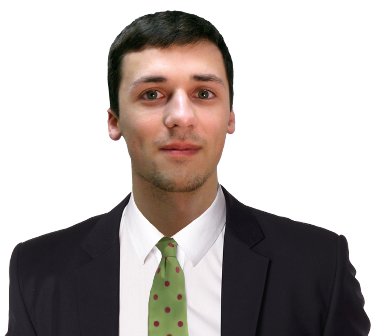 If you having been paying attention to the top of the insidethegames site you will have noticed our countdown clocks ticking down to various upcoming Games taking place across the world and on Friday (June 12) Baku 2015 hit zero. Britain’s Vicky Holland returned from injury in style to take her maiden International Triathlon Union (ITU) World Triathlon Series victory in Cape Town.